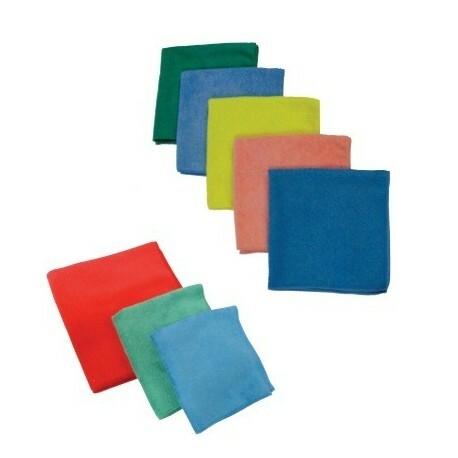 These MICROFIBER DUSTING CLOTHS are excellent for any surface. An inexpensive way to keep static at bay. 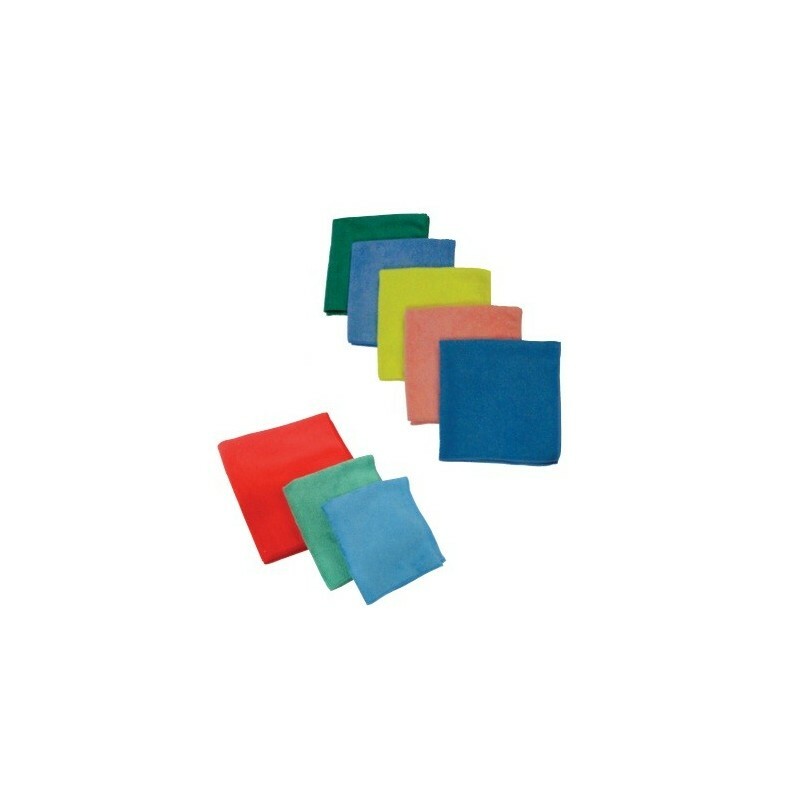 Item J006-041 is green, however these cloths are available in multiple colors for color coding. 16" x 16" available in: green, pink, red, blue, and yellow. 12" x 12" available in green and blue.